(RSCNPF): The Royal St. Christopher and Nevis Police Force is investigating a robbery that occurred in the Basseterre area this morning. 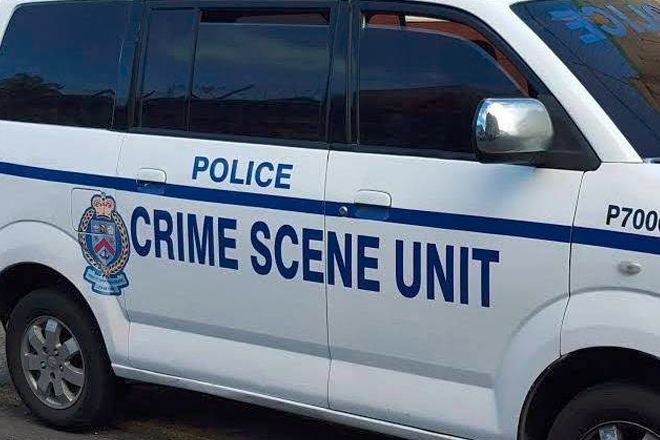 Investigations revealed that the robbery occurred sometime around 8.00am today, Friday (May 20) when two masked men entered the business office in Basseterre and robbed the business. A of a sum money taken. The scene was processed by Investigators from the Criminal Investigations Department and the Crime Scene Unit. Anyone who may have been in the area of the MoneyGram office between 8.00am to 9.00am this morning and may have seen any unusual activity is asked to contact the Basseterre Police Station or any Police Station or Crime Stoppers, the anonymous hotline at 1- 800-847 (TIPS). What you may have seen could be vital to solving this incident.